For 20 years Bethany Rowan has dedicated her career towards helping others. Bethany and her family have lived in Frisco for over 14 years where she has had the opportunity to serve as an administrator for Frisco ISD. 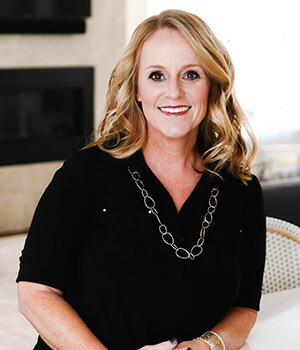 A proven leader, problem solver and service oriented individual has helped her to quickly rise to a top million dollar producer in the real estate industry. A trusted and honest approach along with a tireless work ethic and will to give her clients the service they deserve is what motivates her each day. Whether buying or selling, she helps consumers achieve a successful transaction based on their needs. Bethany brings a wealth of knowledge about area school districts and can help customers make an educated decision on their real estate needs. Joining The Associates was a calculated move for this top producer. Bethany feels that her role is to provide the highest level of value to her clients, thus raising the bar in terms of service and positive experiences and The Associates is a luxury brokerage to provide this quality. The Associates high level of integrity and superior service made this brokerage the best choice.